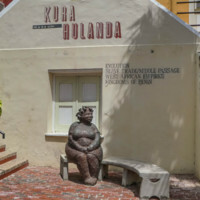 Situated on the grounds of a nineteenth-century merchant’s house and slave quarters, Kura Hulanda is an anthropological museum that focuses on the cultures of Curacao. Its displays examine a wide range of subjects from the origins of man, the African slave trade, and West African Empires, to Pre-Colombian gold, Mesopotamian relics and Antillean art. 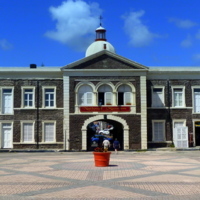 The museum is located in the central harbour of Willemstad, where Dutch merchants traded enslaved Africans and commercial goods. 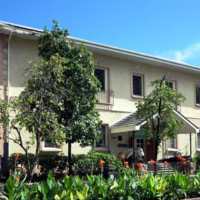 Kura Hulanda Museum demonstrates the influence that African and other diverse cultural heritages have had on Curaçaoan and Caribbean societies through time to the present day. 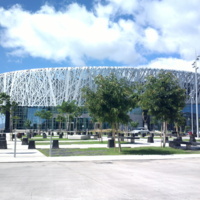 It is managed by the Curaçao Tourist Board. 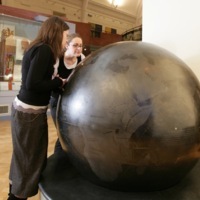 The museum's exhibits trace Curaçaoans African roots and the legacy of the slave trade in the region with collections of art and artefacts from West Africa, illustrating the African influences on Caribbean culture. 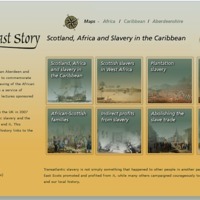 Displays chart African civilisations, the Middle Passage, life on the plantations, abolition and apprenticeship. There is a model of a slave ship, alongside examples of African bronze work, and instruments that showcase the brutal nature of enslavement. Other displays bring the narrative closer to the present day, examining the Civil Rights movement in the USA with panels relating to the Black Panthers, Martin Luther King and Malcolm X. 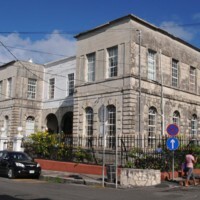 The Barbados Museum and Historical Society was founded in 1933. 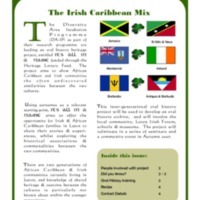 It is a not-for-profit, non-governmental organisation which aims to collect, preserve and interpret Barbadian heritage for its communities. 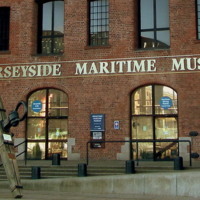 Housed in a former prison, the museum now holds a collection of around half a million objects, dating from prehistory to today, as well as a significant archive. 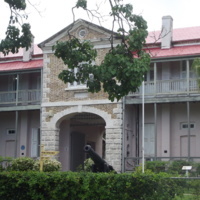 The museum's permanent galleries explore the history of Barbados and its people through a range of different themes, including social, natural and military history. Colonialism and slavery feature as key themes in several of these galleries. 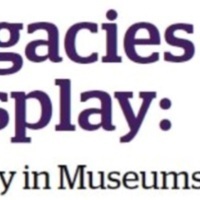 In the Jubilee Gallery, which contains items relating to social history, the exhibition narrative charts four thousand years of Barbadian history. This includes the development of Barbados into a plantation society, life for the enslaved on those plantations and their lives post-emancipation. The Charles A. Robertson African Gallery also reflects on the legacies of slavery with regards to the African diaspora and its heritage within the Caribbean. Here the focus is on the processes of the slave trade, particularly the forced movement of people to the island. Objects in this exhibition reflect different African kingdoms, traditional customs and the diversity of African people. In addition to its permanent exhibitions the museum also offers a range of learning opportunities relating to the history of slavery in the area. From educational island tours, to school visits and a programme of public events, the museum caters for a wide range of audiences. The Lascelles Slavery Archive was a collaborative project between the Borthwick Institute for Archives and Harewood House Trust to conserve, preserve and make available records relating to slavery from the archives of the Lascelles family of Harewood House, Yorkshire. The project deals with a new discovery of papers relating to the family's fortune based on its estates in the West Indies. Key documents providing evidence for the acquisition of the family's wealth, once thought lost, were found in poor condition during an inventory of Harewood House. 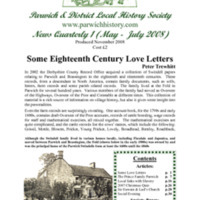 The Lascelles Slavery Archive is available through the Borthwick's searchrooms as an online resource, and represents an important section of the larger archive of the Lascelles family held by West Yorkshire Archive Service. Midnight Robbers was exhibited at City Hall, London in 2007 and the Ohio State University Urban Art Space in 2008. 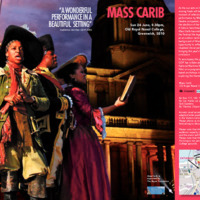 The exhibition explored the historic context of Notting Hill Carnival and examined the Carnival art form. 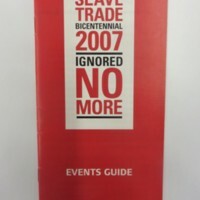 The London exhibition also marked the bicentenary of the Abolition Act. ‘Midnight Robber’ is a masquerade of traditional carnival, in a wide-brimmed hat and cape. 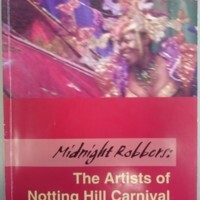 The exhibition adopted the Midnight Robber motif for its title, and sought to engage audiences in the history of Caribbean-derived carnival as a legacy of slavery and colonialism. It was curated by Lesley Ferris and Adela Ruth Tompsett of Middlesex University and showcased the work of carnival artists through photographs, costumes and a carnival interactive. 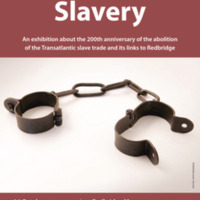 Redbridge Museum's exhibition to mark the bicentenary examined the London Borough of Redbridge's connections to the slave trade and abolition. 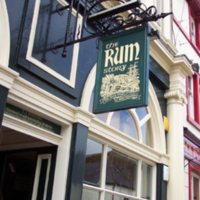 These links included local resident Josiah Child, once Governor of the East India Company, an investor in the Royal African Company and owner of plantations in Jamaica. The Mellish family of Woodford had connections with the West India Docks in London, built for the sugar trade. Alexander Stewart of Woodford owned Jamaican plantations and acted on behalf of owners of enslaved Africans in compensation claims after abolition. The exhibition also examined church records detailing some of the Black residents of Redbridge in the 17th and 18th centuries. 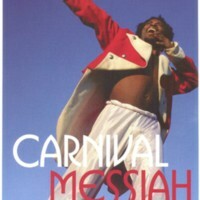 Music from the Caribbean island of Dominica was included, as was a series of personal responses to the bicentenary by local residents.